 Demos and sample code are provided so developers can examine PICTools Photo in more detail. Try the items below to see why this product is right for you. This Windows application allows you to read a variety of image formats including Bitmap, JPEG, JPEG 2000, JPEG XR, Lossless JPEG, JPEG-LS, RAW and Camera RAW images. Apollo users can configure compression options to immediately see the results including compression ratio, compression speed and expansion speed. Want to know how fast or how small PICTools can compress your images? Stop wondering, download Apollo today and see for yourself. This application will allow you to select parameters and perform red eye removal on your own JPEG images.